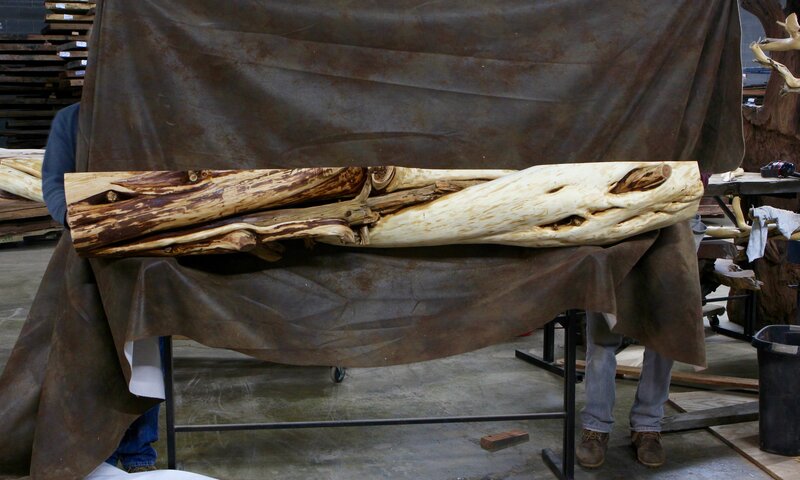 This juniper log fireplace mantel is rugged and gnarly. 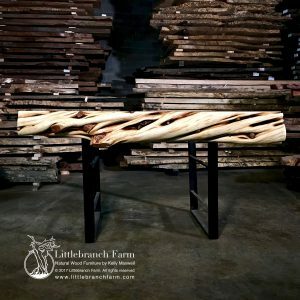 Each twisted juniper log mantel is one of a kind. and available in many different size options. One of the unique qualities of the juniper log is the deep crevasses and unique twist, knots, and color contrast. This gnarly wood will infuse a rustic natural wood look into your decor whether rustic or modern. 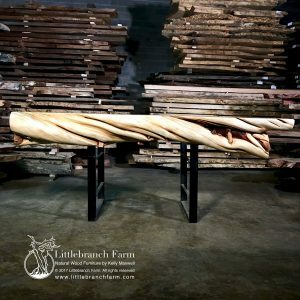 Along with our rustic log mantels, we also handcraft our rustic style custom wood furniture. Whether a live edge table or rustic wood slab platform bed is in your future our custom natural wood furniture makers are ready. 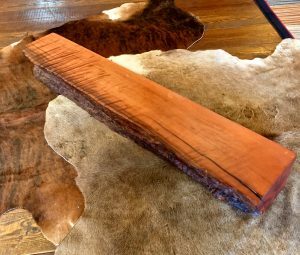 We also offer other rustic fireplace mantels built from old growth redwood wood slabs milled from salvaged logs. If our style custom rustic furniture is for you to schedule an appointment with Kelly Maxwell furniture maker and walk through the process.